Monday 15th of February with Sue Spiers. 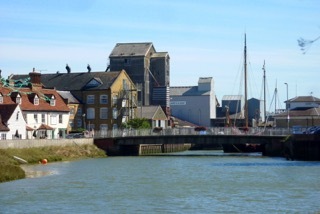 Using watercolours Sue will take us through a way to tackle a landscape of Fullbridge, Maldon. 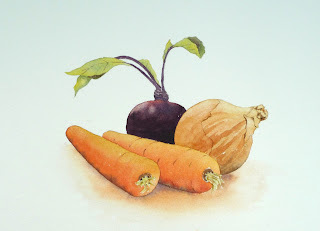 You can see more of Sue's work by clicking on the link under "Artists who have visited Writtle Art Group". 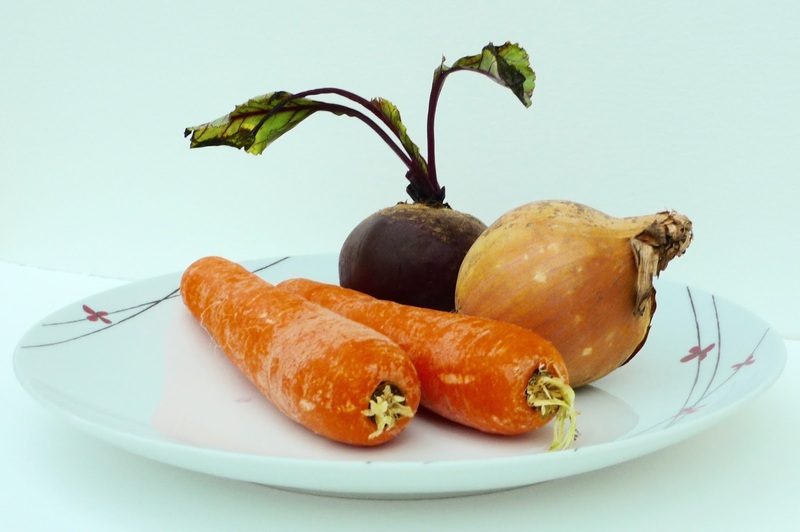 Monday 21st of March Alan Vann will look at a still life featuring two carrots an onion and a beetroot.